Did You Know: There's a Total Solar Eclipse Coming Our Way in 2024? 1. TODAY: Lots of Solar Eclipse. Relish the glory and mystery of our universe! Get outside with your kids, family, friends and elders and (safely!) view the solar eclipse - FREE. 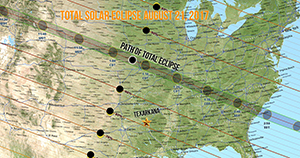 Texarkana will enjoy an 85% magnitude solar eclipse which will begin at 11:45 a.m., reaches its peak (85%) at 1:15 p.m., and ends at 2:44 p.m., for a total duration of 2 hours, 59 minutes. The Countdown’s on for BACK TO SCHOOL! 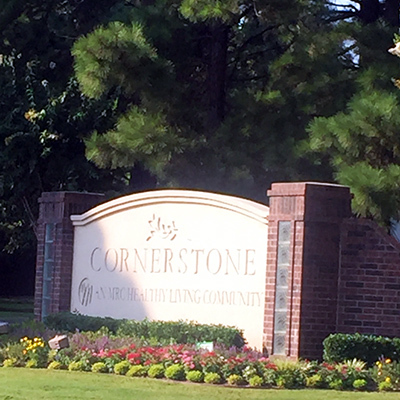 Hats off to Cornerstone Retirement Community for making Texarkana USA TWICE as beautiful! 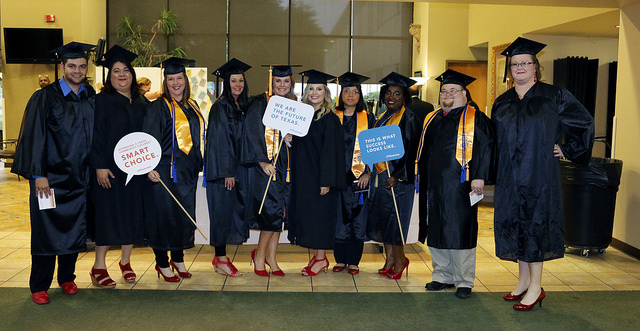 Texarkana College ranks first among all Texas community colleges in student completion rates. Data from a 2016 Texas Higher Education Coordinating Board study shows 39.2 percent of TC students completed a degree or certificate within four years compared to the state average of 24.6 percent for all state community colleges and 33.91 percent for state universities. TC officials attribute high completion rates to TC faculty’s commitment to student success and excellent academic curriculum. Get Artsy. 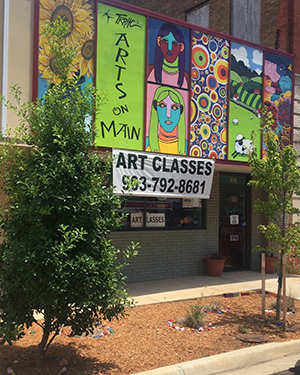 Go downtown and check out the newest cool factor on Main Street, at TRAHC’s Arts on Main! While you’re there, ACT FAST to sign up your kids for final classes for the summer. Give your kids the opportunity of making panels for the ArtsPark Artwall at Artwall Camp Sr. - for ages 8–12; OR - sign up for Picasso-rama Sr. for ages 9-12. Both July 24-28. [email protected], www.trahc.org. Then, while you’re downtown, enjoy one of the many wonderful restaurants that have made a home there! Final Two Moonlight & Movies. 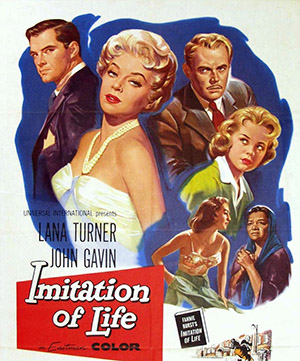 Friday, June 30 & July 7 Classic Movies on the lawn of the Ace of Clubs House: MAME on June 30; Imitation of Life on July 7. Gates open at 7:30 p.m. for pre-show games and concession stand with drinks, popcorn and snacks. Bring your own chairs, blankets or BYOB. Prize basket. Movies at sunset (around 8:30). FREE for members; $3 for others. 2nd An​nual Texarkana Cajun Catfish Festival - Front Street Food Fest. June 30-July 1. 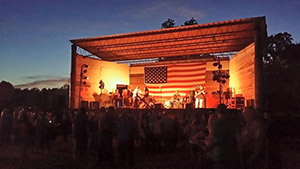 Head to downtown Texarkana for contests with prizes, arts and crafts, and a little bit of rhythm and blues from a few bands. 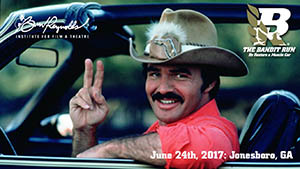 Festival runs from June 30 at 5 p.m. to July 1 at noon. 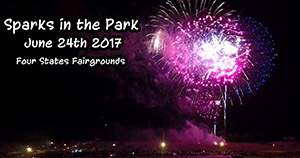 Gates open Friday at 5 p.m. Free. 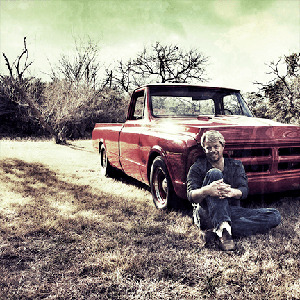 To sign on as a vendor or entertainer go to www.txkcatfishfest.com. RECHARGE One Day Summit - Living Every Minute. Thursday, June 29 | 10 a.m.-4 p.m. What will it take to get out of the rat race and take your life and business to the next level. Lunch provided. In TAMU-T’s Eagle Hall. Tim Reynolds, MD. For more info, email [email protected]. Greater Texarkana Young Professionals Mix and Mingle. 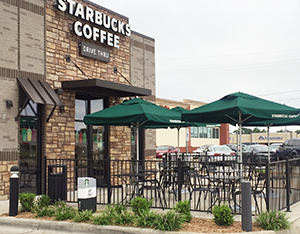 Thursday, June 29 | 5:30-7:30 p.m. Join the GTYP and join the fun and opportunity of connecting the future of Texarkana... Mix & Mingle at Scottie’s Grill. Some kind of fun for adults - from 18-80+…. 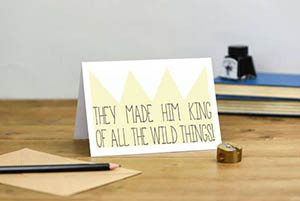 Sage Summertime Freebies. Armchair Travel on Mondays (6-7:30 p.m. in the Old Town Exhibit meeting space at 202 E. Broad Street in Texarkana, AR) continues June 26 when Alyce Bunting takes the public on a Peru travelogue and July 3 when Beverly Rowe leads the mental trek to Italy. Also tune in for Sage Summer Talks: next up, Mayor Ruth Penney Bell talks “Changes I Have Witnessed in the City of Texarkana, Arkansas” on Thursday, July 6 from 6:30-8 p.m. in the Social Sciences Bldg on TC campus. Bring your friends! Tai Chi for Seniors. Thursday, June 29 | 1-2 p.m. Fun way to increase longevity with balance and fall prevention. At the CHRISTUS St. Michael Senior Health Center. Free but reservations are required. CRIME! 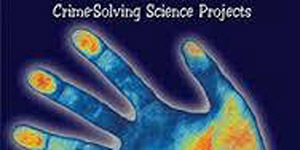 - Summer Camp for Junior Sleuthers at TMS Discovery Place Interactive Museum. 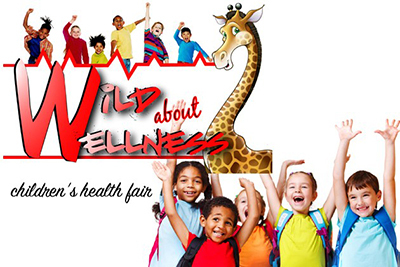 June 27-30 | 8 a.m.-noon OR 1-5 p.m. Learn fingerprinting, solving ciphers, interrogation and inference are some of the crime-busting skills at our 4 day summer camp, with a visit from the Texarkana Texas Police Department. Museum Members - call 903-793-4831 for your DISCOUNT CODE! Junior National Livestock Show. July 2-9 | 9 a.m.-6 p.m. Have your kids even seen one? “Texarkana has Talent” Auditions. Wednesday, June 28 | 6 p.m. 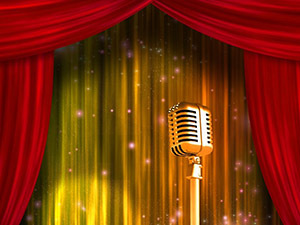 Enjoy a fun-filled evening at the “TEXARKANA HAS TALENT” auditions and cheer your friends on as they compete to become the next “BIG STAR” June 28. Contestant check-in at 6:00 pm Auditions at 7:00 pm. FREE. 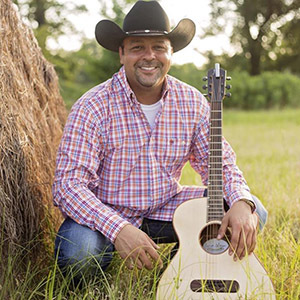 Vernon Hinesley acoustic at LaFogata’s. Thursday, June 29 7 PM and July 1.
and check out more local music! Bandit Run. June 17-18. 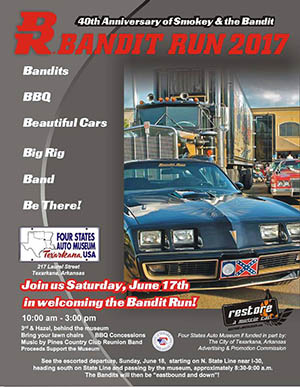 The 40th Anniversary of Smokey and the Bandit BANDIT RUN kicks off in Texarkana, Saturday, June 17 at the Texarkana Tex-Ark Antique Auto Museum with a Welcome Car Show, 10 a.m.-3 p.m., featuring BBQ, Beautiful Cars, Big Rig, Music by the Pines Country Club Reunion Band and an Evening Parade! Bring lawn chairs and enjoy it all. THEN see the escorted departure, Sunday, June 18, starting on North State Line near I-30, heading south on State Line and passing by the museum, at approximately 8:30-9 a.m. 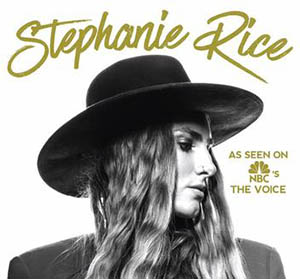 The Bandits will then be "eastbound and down!” on their run from Texarkana to their June 24th destination in Atlanta, GA.
Stephanie Rice Homecoming Party at Scottie’s Grill! Friday, June 16 | 8-11 p.m.
Texarkana Twins Home Games. June 12, 13 & 16. The Twins play three home games this week: June 12 13 and 17. Family fun! Support TCL’s quest to become one of premier collegiate leagues in the country by attending Twins’ games and cheering on the home team. 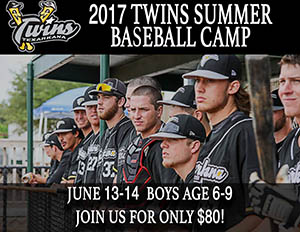 Texarkana Twins Baseball Camp for Boys ages 6-9. June 13-14. TAMU-T Baseball Showcase. Saturday, June 17 | 9 a.m.-12 p.m. 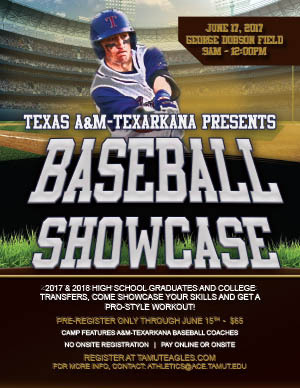 Baseball showcase for 2017 and 2018 high school graduates and two-year college transfer students hosted by Texas A&M University-Texarkana at George Dobson Field at Spring Lake Park. Players can showcase their skills and experience a pro-style workout with A&M-Texarkana baseball coaches. Advance registration required by June 15. Details at [email protected]. Elite Soccer Camps. 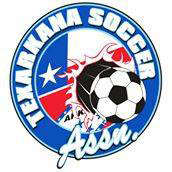 Offered by the Texarkana Soccer Association from 9 a.m.-noon. FUNDAMENTALS for ages 8-16. June 12-16. SCORING GOALS CAMP for ages 11-16. June 19-23. ADVANCED CAMP ages 11-16. June 26-30. Go to texarkanasoccer.com for more information and to register. Moonlight and Movies: Rebel Without a Cause. Friday, June 16 | 7:30 p.m. 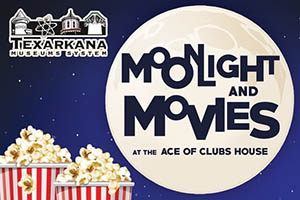 Convene on the Ace of Clubs House Lawn on Fridays this summer for Moonlight and Movies! This week, see the James Dean classic: Rebel Without a Cause. Gates open at 7:30 PM for pre-show games and concession stand with drinks, popcorn and snacks. Bring your own chairs, blankets or BYOB. Prize basket. Movies at sunset (around 8:30). FREE for members. $3 for others. Texarkana Public Library Summer Reading Program. Sign up for Summer Reading at the Texarkana Public Library through June 30. Lots of fun programs (balloon magic, art programs, puppets and more) you can sign up for, too! View reading program events calendar (pdf). 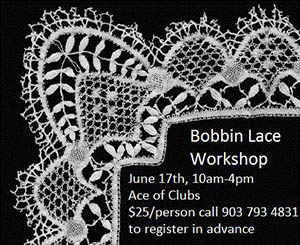 The Historic Art of Bobbin Lace. Saturday, June 17 | 10 a.m.-4 p.m. All day workshop teaches the basics. For $25 you get everything you need to start bobbin lace - pillow, bobbins, thread, pins etc. 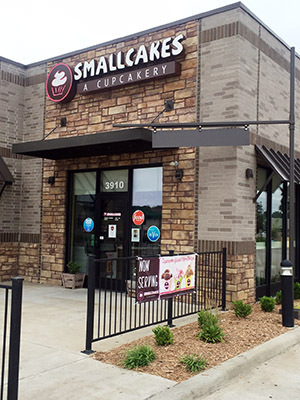 Bring a sack lunch; desserts provided. Call 903 793 4831 or email [email protected]. 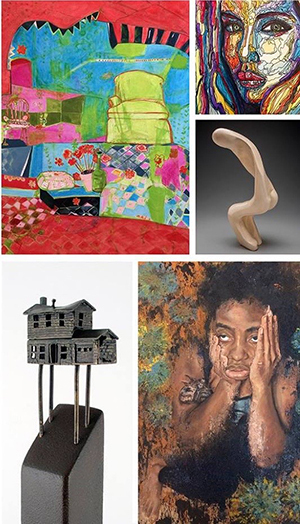 SAGE Summer Talks FREE and open to the public on Thursdays. Thursday, June 15 | 6:30-8 p.m. David Mallett “Texarkana: Fountainhead of American Music” 6:30 to 8PM in Social Sciences Bldg. at Texarkana College. also - check out the Texarkana Public Library for Quilting and Stitching Groups. 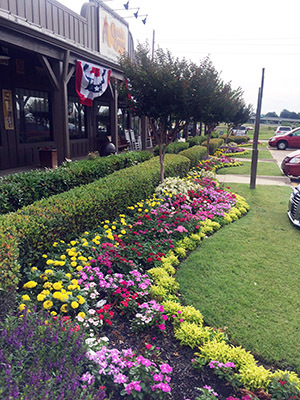 City of Texarkana, Texas Photo Contest. Get out your camera and PICTURE THE BEST! 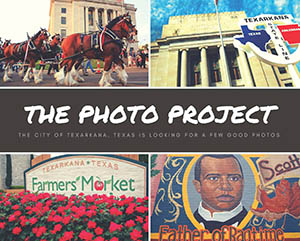 The City of Texarkana, Texas is hosting a photo contest this month. They’re redesigning the city website this fall and want to gather as many vibrant, beautiful photos of our great city as possible. “We’re looking for all types of photos, including people, community events, nature (bonus for shots taken in our parks! ), pets, architecture, detail shots, and artistic photography, as well.” Prizes. Contest ends at 5 p.m. on June 30. Congratulations to Hospice of Texarkana!